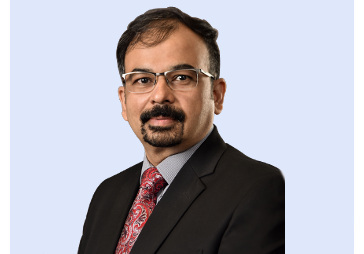 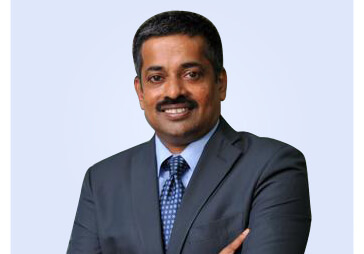 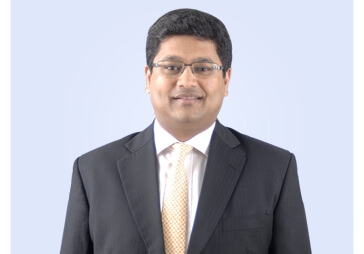 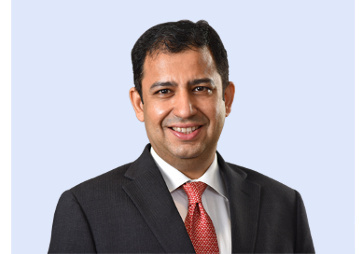 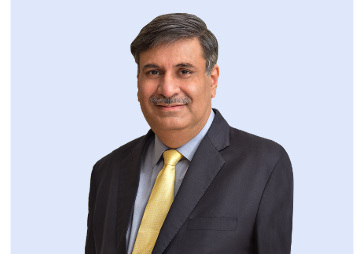 A Chartered Accountant by qualification, Rakesh Jain is the CEO of Reliance General Insurance, one of the leading general insurance companies in India. 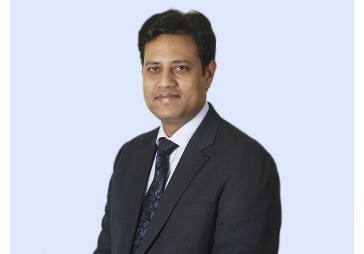 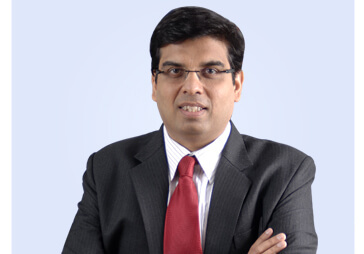 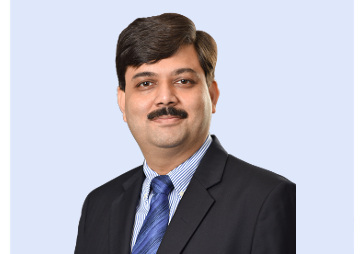 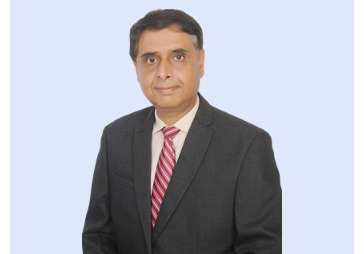 With over 18 years of leadership experience and a successful track record of working in top corporate houses in India like ITC, ICICI and Reliance, Rakesh has also been recognized as the ‘Best CFO' in the Financial Services Sector by the Institute of Chartered Accountants of India awards for the year 2009. 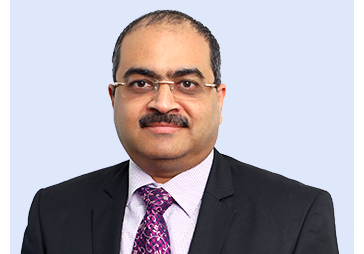 He has been instrumental in driving Reliance General Insurance’s continuous growth, innovation and expansion and the company today is ranked amongst the top 5 private general insurance companies in India. 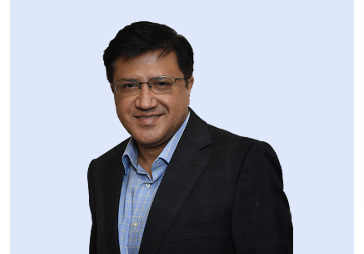 In addition, under his leadership, Reliance General Insurance has been recognized at various prestigious forums and received several accolades. 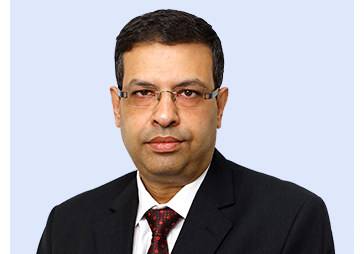 Prior to Reliance General Insurance, Mr. Jain worked as the Director - Corporate Centre & CFO at ICICI Lombard General Insurance.